Millar Western donates to various causes within the communities where we operate, focusing our investments in the areas of education, health care, poverty alleviation and family- and youth-oriented programs. The company has established endowments funding scholarships for the pursuit of post-secondary education at the University of Alberta, MacEwan College and Northern Alberta Institute of Technology. Among the agencies that benefit from company support are the United Way, health research initiatives and local food banks. 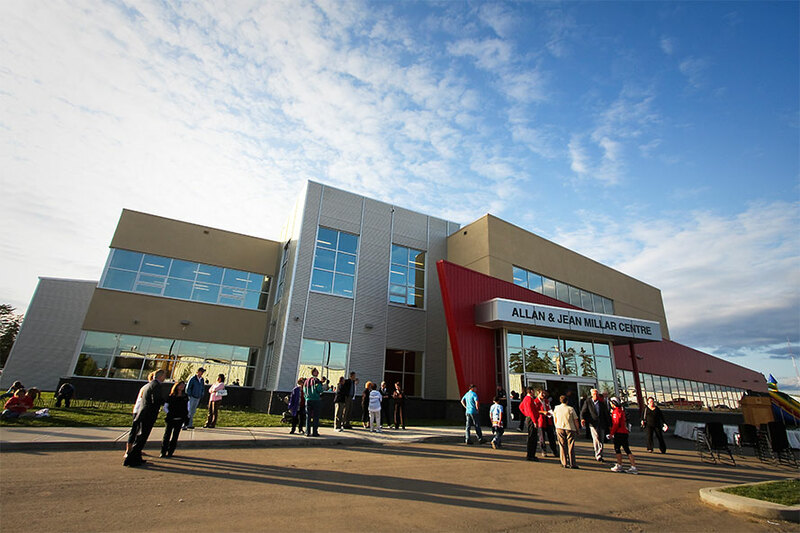 The company has also invested in important community amenities, such as the Allan and Jean Millar Centre, a multi-purpose recreation facility in Whitecourt. Donation requests may be directed to the coordinator. Requests for the purchase of advertising to support publications or for the purchase of event tickets for distribution to school or other groups fall outside the company’s donation guidelines and will be declined. Forestry generates over $4 billion for Alberta’s economy and supports 50 communities throughout the province.